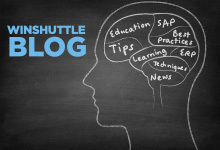 Are you interested in identifying usability gaps in your SAP environment? My colleagues and I have been examining repetitive processes, transactions and data that have emerged from over four years of gathering hundreds of SAP customers’ ST03N transaction data. If you are “up on” our BVA process – this ST03N data is used in producing an assessment of what processes may be optimal to improve with Winshuttle’s solutions. So now we are starting to peg these transactions and process data to a collection of data rules based on a series of “automation complexity indexes”. 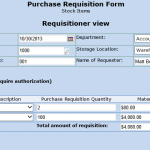 In this article, let’s explore one of the most critical ERP processes – Material Management – and some examples of data rules applied to the process and transaction data. Now we normally drill into these various sub processes and transactions by obtaining data related to usage, transaction complexity, potential productivity and capacity enablement. Then we apply the learned “data patterns”. With this information, we can quickly identify suspects for transaction improvement – whether it’s a create, lookup or maintenance use case. Okay so far? Let’s take a look at some of these patterns highlighted from this sample BVA result which focused on the material management process and start to discover the “underlying stories”. Now comes the best part of the BVA – it’s where you can drill into specific organizations, and usage teams and perform these data patterns on groups of ERP users. 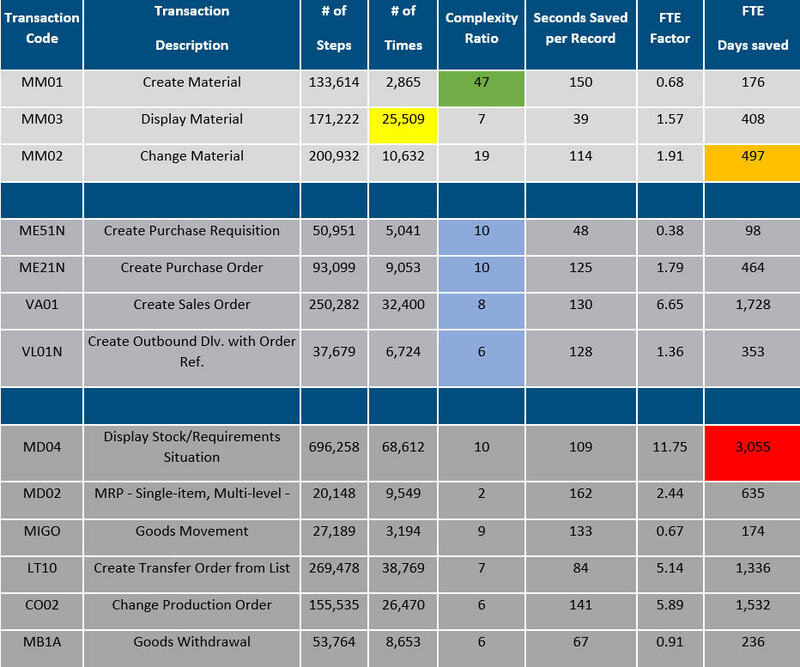 I will cover this in my second blog – Transaction and Process Patterns – Part 2 “The User/Departmental View” where we demonstrate how we can examine specific areas of business operations and thread a needle in terms of identifying pockets of capacity enablement.